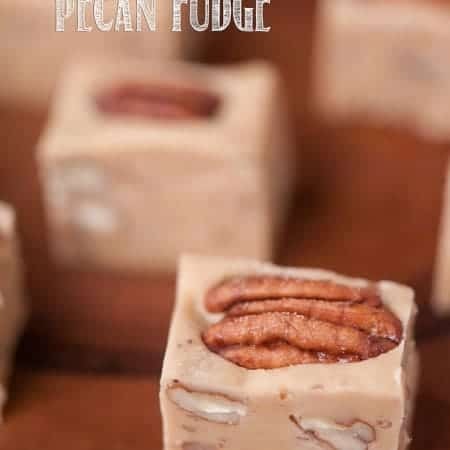 This Easy Brown Butter Pecan Fudge is full of the flavors of candied pecans and buttery caramel. 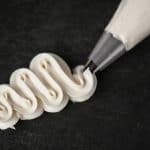 This easy to make candy is the perfect dessert treat. What? We’re at Day 3 of my 12 Days of Holiday Treats Series? Its not even December yet! It shouldn’t surprise anyone that I’m jumping the gun on posting my holiday treats. For as long as I can remember, I’ve gotten my Christmas tree the day after Thanksgiving. Black Friday shopping? Who cares. To me, Black Friday is all about filling the house with the wonderful aroma of a freshly cut Oregon Noble Fir, Christmas decorations, lights – lots and lots of lights, and enough treats to have to make me work twice as hard during the month of January to not have to go out and buy a whole new wardrobe that’s a couple sizes bigger. 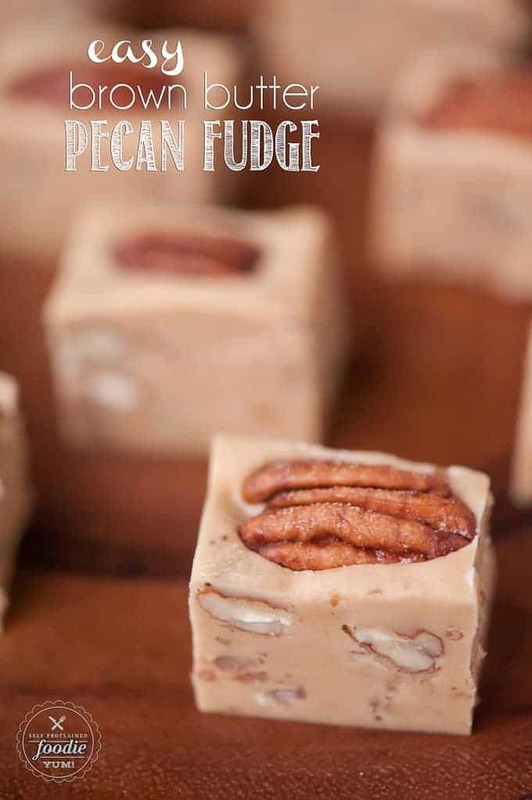 I rarely stray from making my five minute fudge because its so darn easy and is one of my favorite naughty treats to indulge in, but this year I wanted some variety so I made this pecan fudge. Oh my word. It is soooooooo freakin’ good. Recently, I’ve been going a little crazy with the browned butter. I’ve made everything from mashed potatoes to blueberry muffins to brownies using brown butter. I’m pretty confident that, going forward, any recipe that calls for melted butter will have me take that melted butter to the next level by browning it. If you’ve never made brown butter yourself, it basically consists of cooking it past the melting stage until some of the milk solids start to turn a nutty brown. 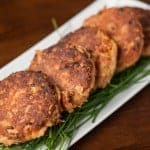 When done correctly, it adds a richness and downright delicious flavor to any recipe. 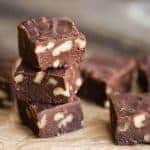 Fudge on the stove can frighten me if it has to be cooked to a “candy temperature” meaning a temperature above 212 F which is what water boils at. Fortunately, this is not one of those boil-the-sugar-and-prey-I-don’t-burn-myself kind of recipes. This one really is quite easy. You’ll love it! 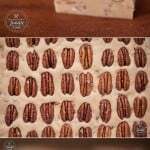 Line an 8x8 inch square baking pan with foil or a foil/parchment liner. Grease any additional exposed sections of the pan with butter. Add sifted confectioners' sugar and bourbon to the bowl of your stand mixer. Begin by making brown butter. Add butter to a medium sized sauce pot and cook over medium high heat. Allow to melt and then bubble while frequently stirring to scrape any of the wonderful brown bits off the bottom of the pan. You know when you're done when you see little brown specs and it smells nutty like caramel. Do not overcook. Once done, turn off heat. Add brown sugar and evaporated milk to the browned butter. Cook mixture over medium heat about 2 minutes, stirring constantly, until sugar is dissolved. Then, heat to full rolling boil and stir 1 minute. Remove from heat. Immediately add to the stand mixer bowl with the powdered sugar. Using the paddle attachment, beat on low speed 1 minute to combine. Increase speed to medium and beat 6-10 minutes or until mixture begins to hold its shape and is warm to the touch. 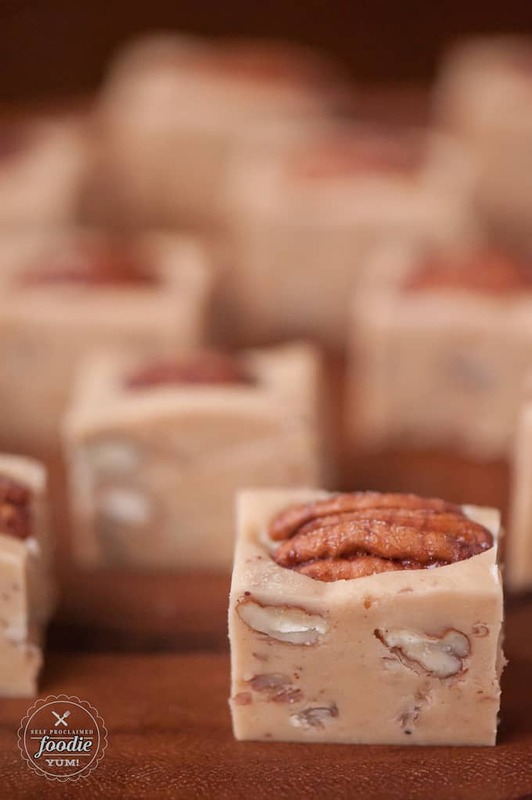 Quickly stir in the raw pecan pieces. 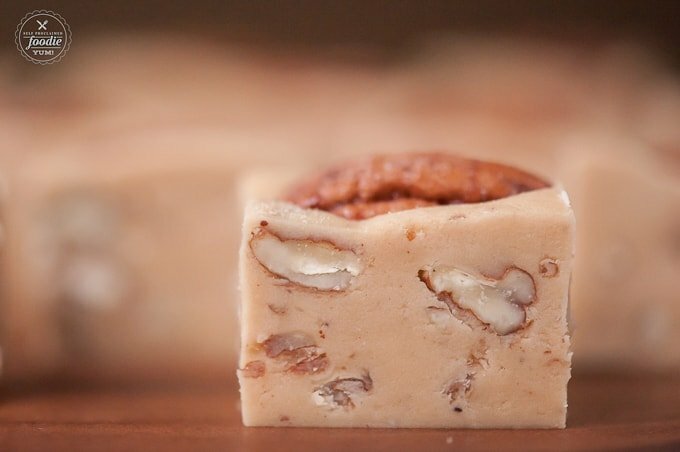 Transfer fudge to prepared pan. 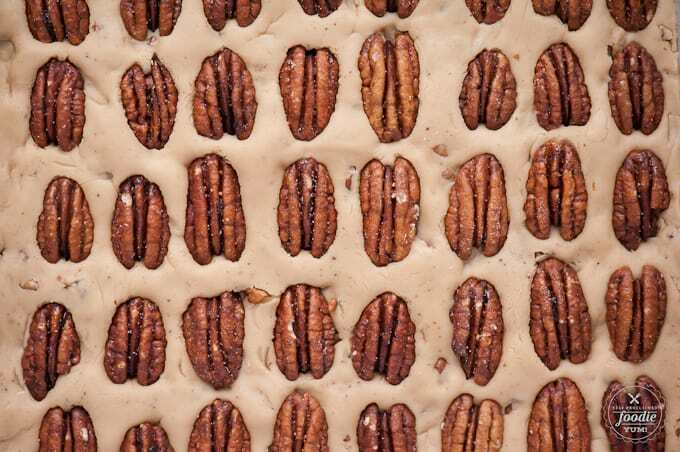 Set candied pecan halves on top in rows so that once cut, each piece will have a pecan half on top. Allow to set. Mine set perfectly well in a cool house after about 4 hours. 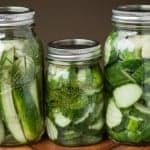 You can also refrigerate for 2 hours to help firm up, if needed. 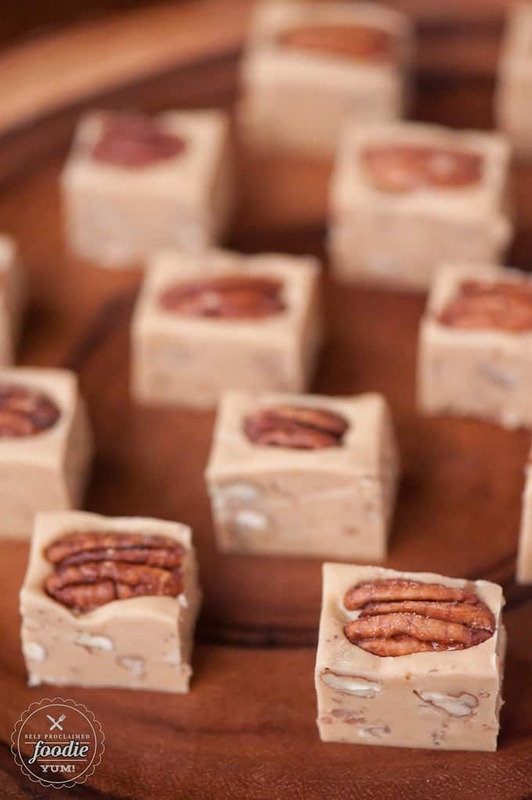 Lift the fudge out of the pan and cut into pieces. Store in airtight container. 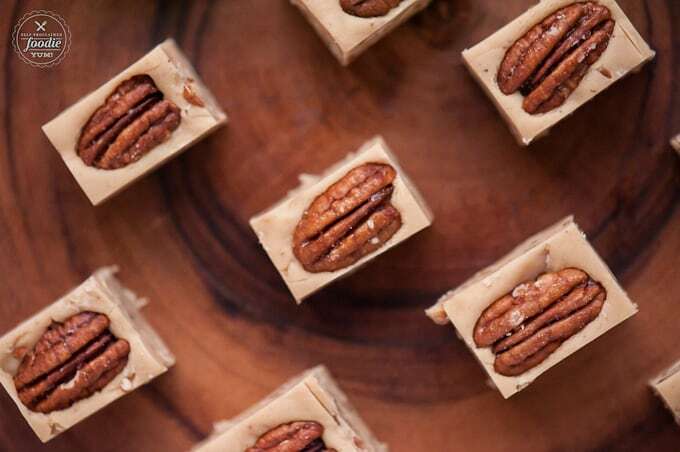 Where did you get the candied pecan halves? What can I use instead of Bourbon? Or, that the ‘secret’ ingredient? You can buy the very small bottles of bourbon at a lot of convenience stores for $1.00. We don’t drink but these work well for cooking.